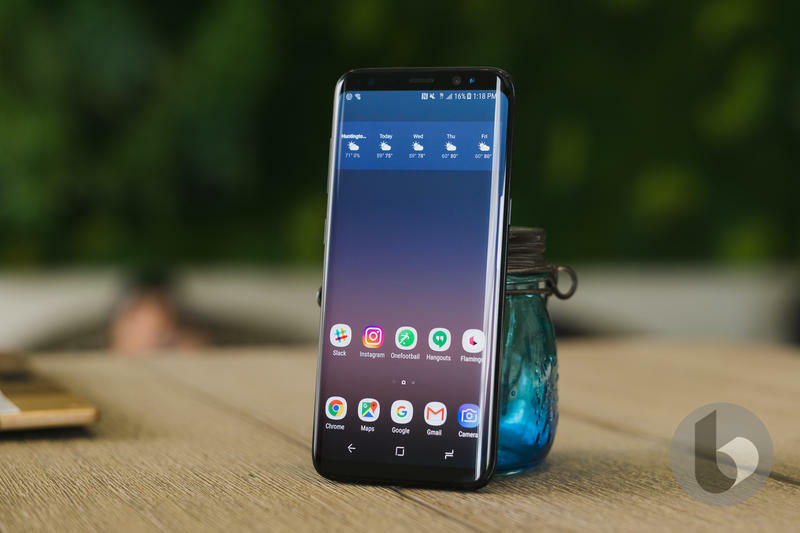 When Samsung launched the Galaxy S8 last April, it set a new benchmark for what a smartphone could be. 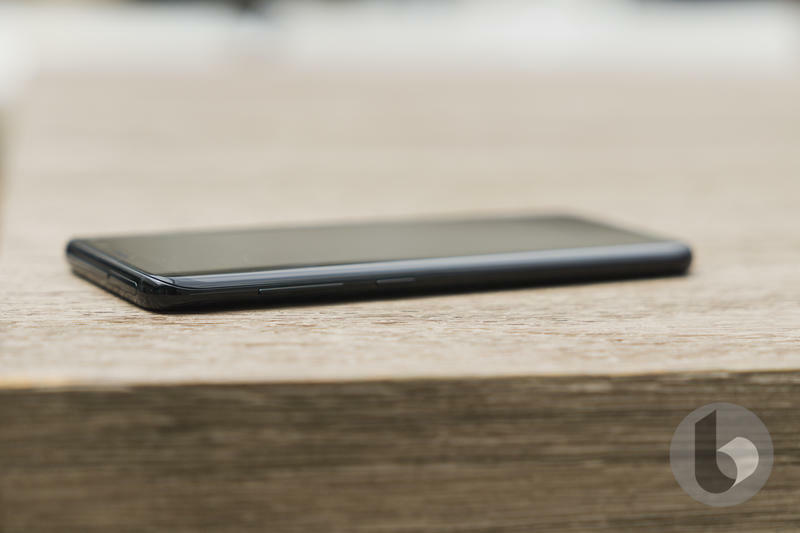 Nearly a year later, and the device is just as good as we remember. The all-glass design continues to shine and the camera is still great. 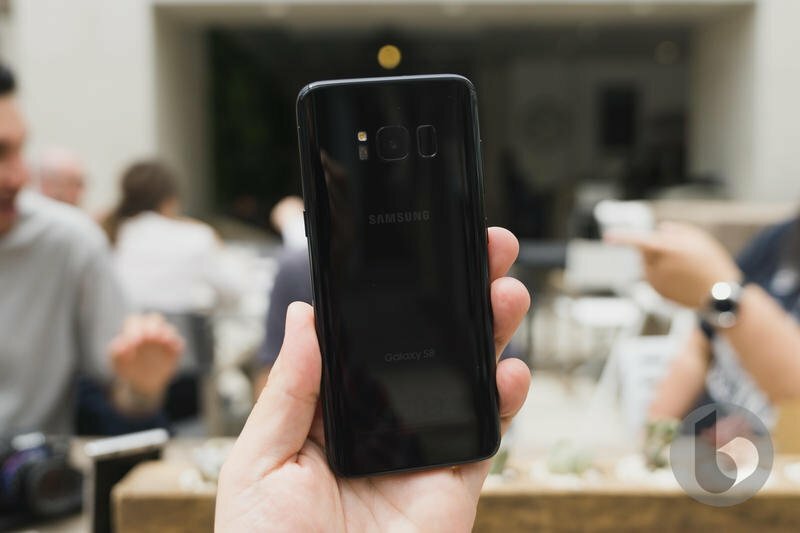 But with the Galaxy S9 approaching, it’s time to say goodbye to Samsung’s nearly-perfect smartphone. 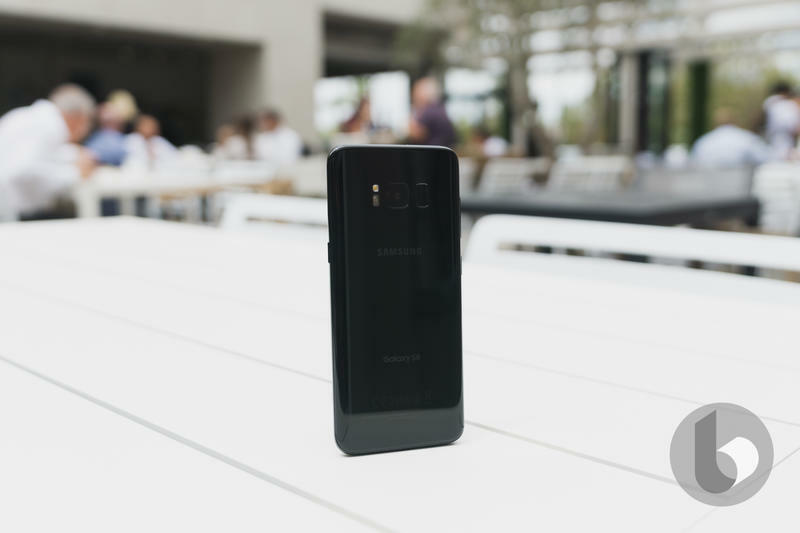 Before the Galaxy S8 was unveiled, Samsung had quietly been building one of mobile’s more impressive portfolios, highlighted by the ill-fated Galaxy Note 7. It became a design leader and introduced unique innovations that set the company’s devices apart from the competition. When the Galaxy S8 hit, it changed the game. The perfect smartphone doesn’t exist, much like there’s no such thing as the perfect chocolate chip cookie. But the Galaxy S8 is the closest thing to perfection yet. 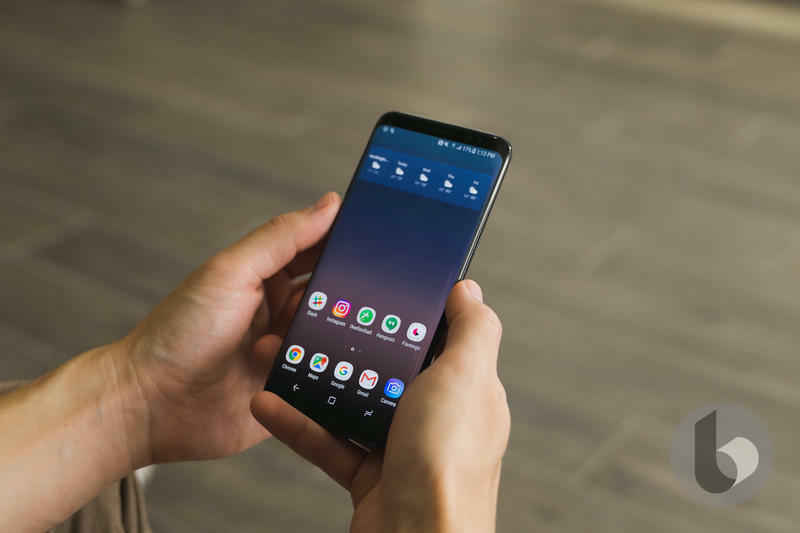 The design and engineering are impeccable, and the software is the best we’ve seen from Samsung. In the wake of last year’s Note 7 fiasco, Samsung has raised a high bar for competitors to match, and finally makes smartphones exciting against. It’s just too bad the device is marred by a few bone-headed (but forgivable) decisions. 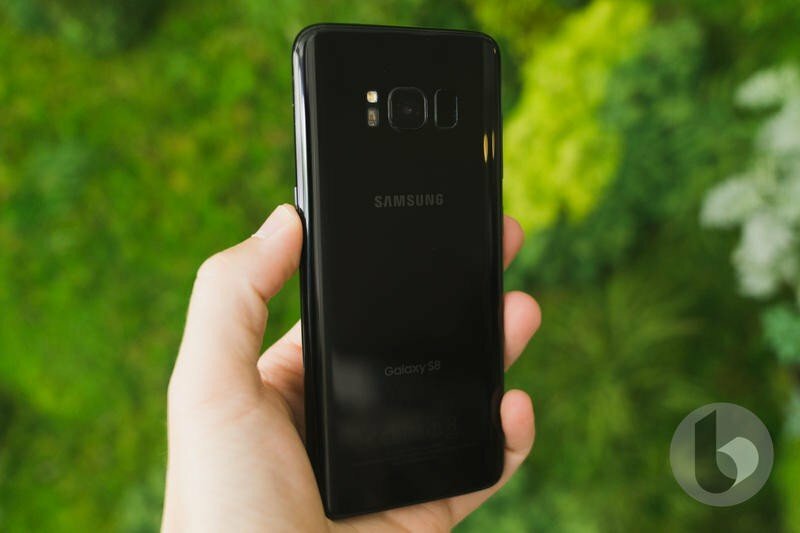 Without a doubt, the Galaxy S8 was and is the most beautiful Android phone on the market. 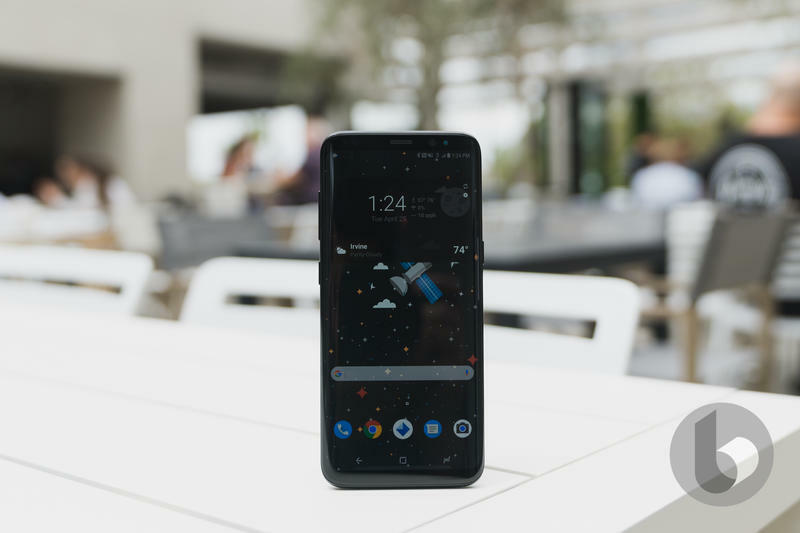 Its rigid construction and elegant design is highlight by a 5.8-inch Infinity Display, which to this day looks like a trick. 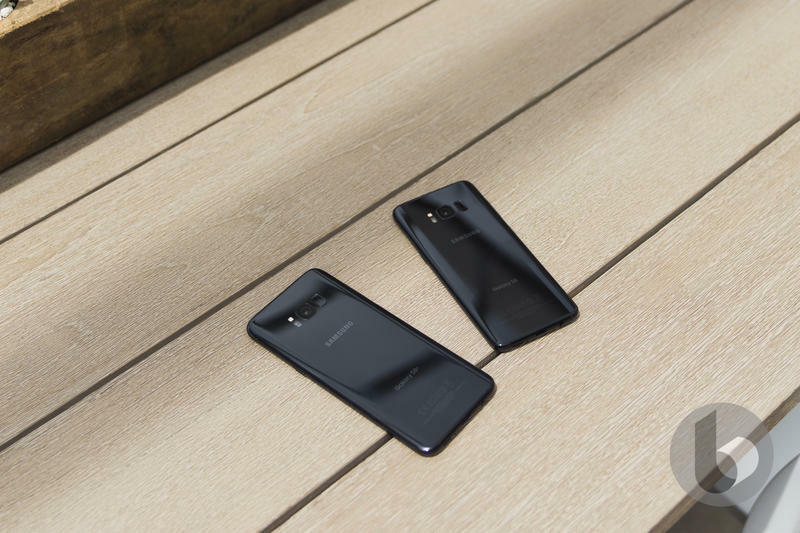 But it’s very much a real thing, sloping beautifully into the S8’s sides and offering minimal top and bottom bezels. Even against the iPhone X, the Galaxy S8 looks phenomenal. Designs simply don’t get much better than the S8. Except, of course, for the fact that Samsung placed the fingerprint sensor right beside the camera. With extended use, it’s a problem that can be overcome, something you learn to live with. But the fact remains that the sensor’s placement isn’t the best. 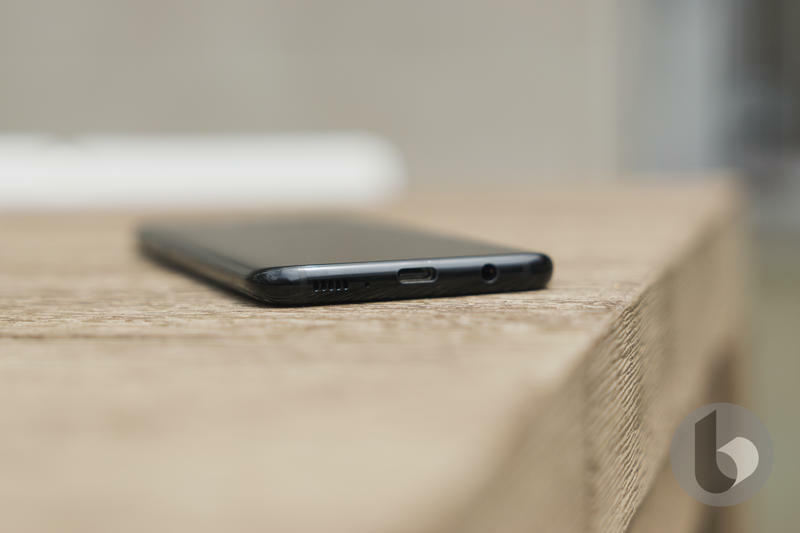 The Galaxy S9 will supposedly be improved by placing the sensor below the camera; it’ll be easier to reach and friendlier to lefties. That’s what Samsung should have done from the start. 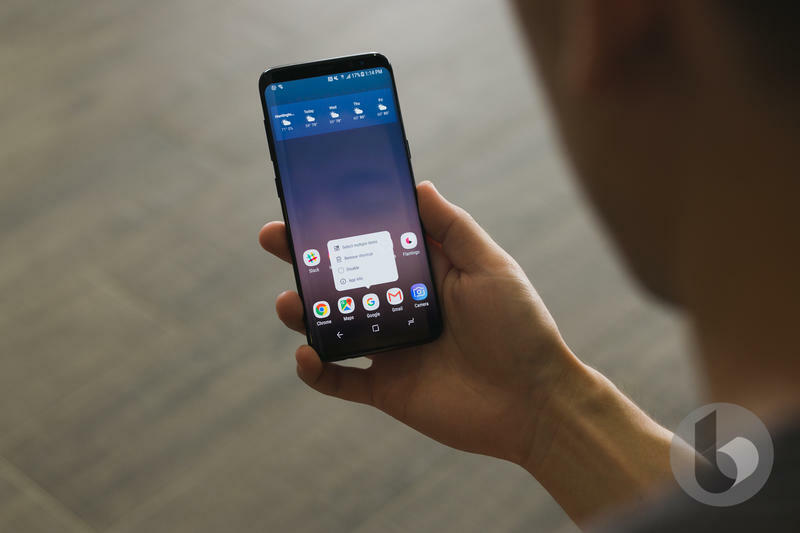 The other critical flaw of the Galaxy S8 was the presence of Bixby. It’s not that Samsung’s personal assistant is bad. But it’s nowhere near as intelligent as Google Assistant. 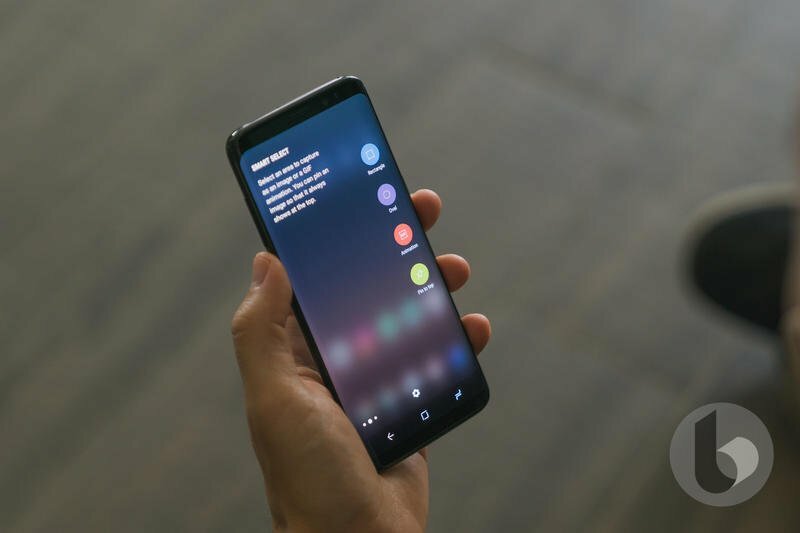 Samsung wanted users to try Bixby so badly that the Galaxy S8 came with a dedicated hardware button. 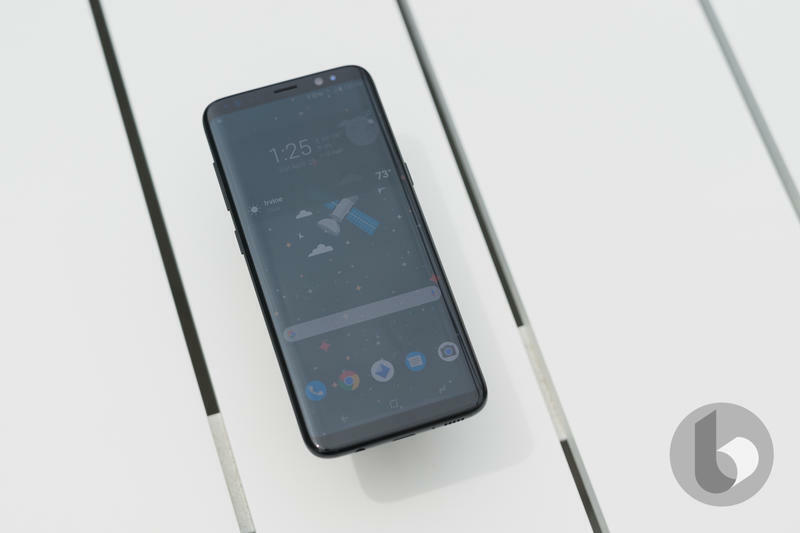 For folks who didn’t like Bixby, the button became useless, a blemish on an otherwise immaculate phone. Some users found useful ways to utilize the button, but Samsung was always quick to stamp out modifications. 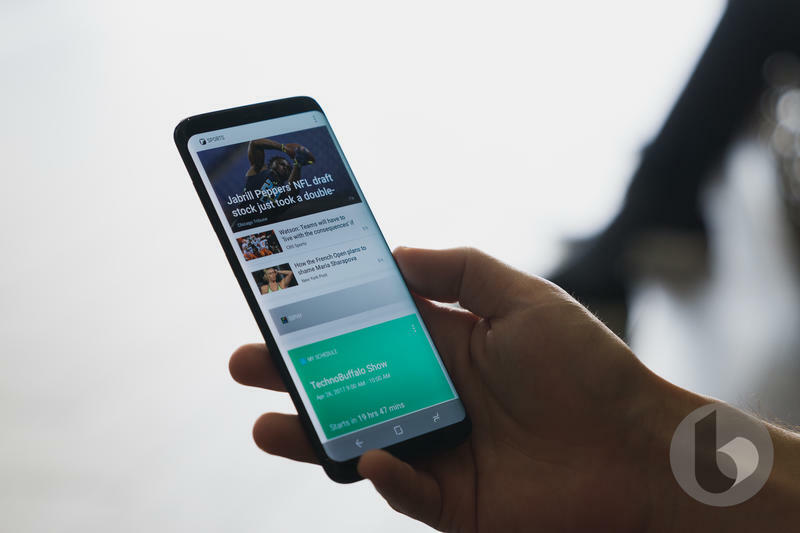 All the while, Bixby wasn’t even finished when the Galaxy S8 launched. 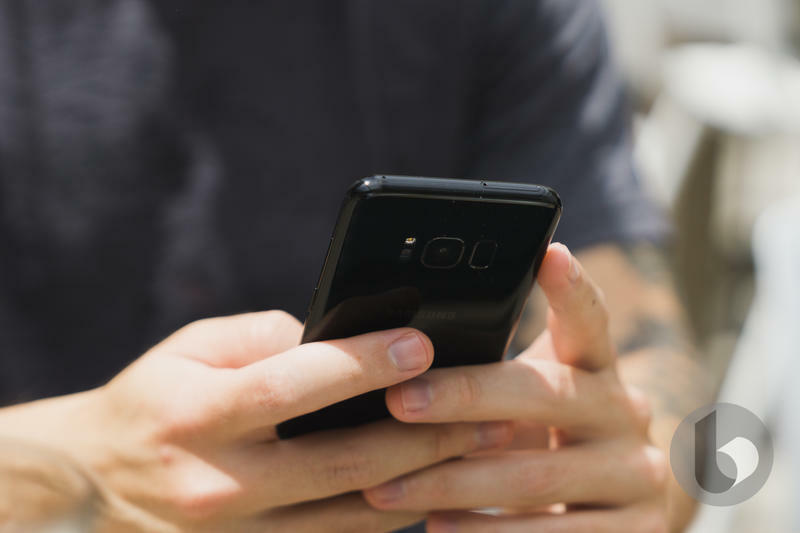 As a whole, the S8 provides users with an excellent software experience, one that’s both powerful and understated. Samsung used to have a reputation for its poor software, but that couldn’t be further than the truth today. 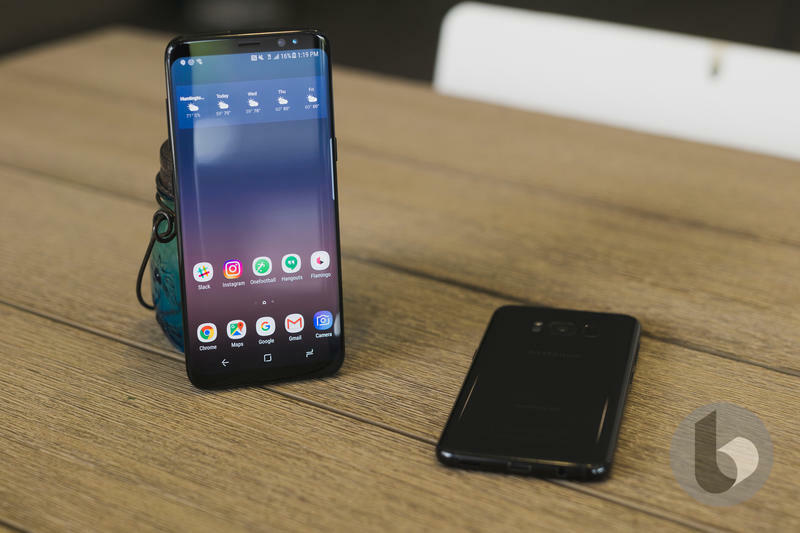 Almost a year after it was released, and the Galaxy S8 is still among the best Android phones you can buy. Its design holds up and the camera is terrific. 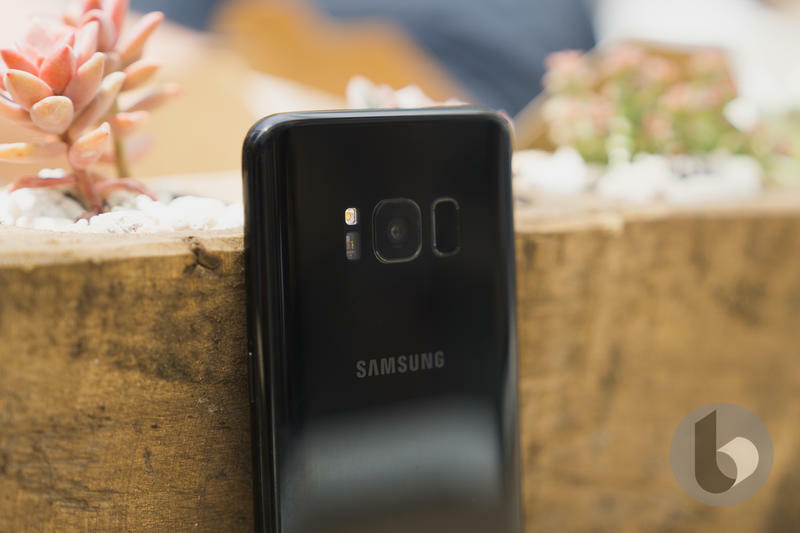 If the Galaxy S9 is anything close to the Galaxy S8, Samsung could finally have the perfect smartphone it’s been striving to achieve.